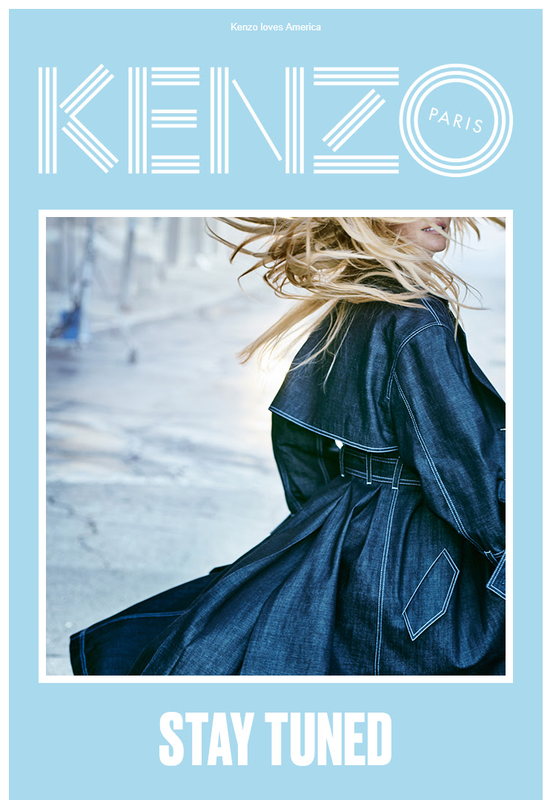 Here’s a new pic of Britney for the KENZO’s Collection Memento 2. WE CAN’T WAIT! O.M.G. Britney’s secret project might be that she’s the new face of KENZO’s latest collection and the first photos from the promotional shoot leaked a few hours ago! They look amazing tbh (A bit too much photoshopped but amazing anyway). Neither Kenzo nor Britney have confirmed this new partnership but the pictures are being removed from everywhere because of copyright. Also, Brit’s wearing the same clothes that we saw on the original instagram post and also the set is the same. As I said before, they are being taken down so I won’t post them here directly, but you can see new 3 pictures here. Anyway, we are still waiting for the official confirmation. Stay tuned. Here are new pics of Britney and Sam out in Hawaii. Hot couple alert! Brit and Sam were spotted on the beach in Hawaii earlier today. Only MQ pics but we will try to add the HQs asap. On Monday, Britney was spotted once again on the beach in Hawaii. You can now find 38 HQ pics in our gallery and also a video. Enjoy! What a way to start the new year! Britney was spotted on the beach in Hawaii yesterday. I’ve added 50 HQ pics to our gallery, be sure to check them down below. Also, here are the amazing pics that she posted on Instagram. We are SO happy to see her happy and relaxed with the kids. Last night, Britney, Preston, Jayden and Sam attended the Los Angeles Lakes game at Staples Center. I’ve added all the pics to our gallery.